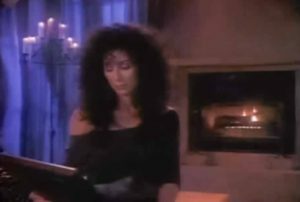 Cher – Heart Of Stone – Official Music Video. The song was written by Andy Hill and Pete Sinfield and originally released by British pop group Bucks Fizz in 1988. 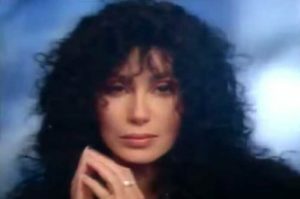 The cover by Cher appears on her 1989 album of the same name. 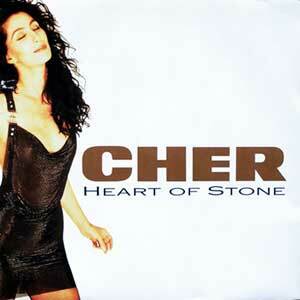 The Cher’s single “Heart of Stone” was released in January 1990 reaching number 20 in the Billboard Hot 100 singles chart in the United States.